ZONE1 presents artists under the age of 40 who are born, educated or living and working in Austria. The 2018 edition showcases artists with the ability to look closer at the stories of everyday life, political situations, materials and the “conditio humana” (human condition). The way they unpack the world in their practice, express themselves, treat their subjects or dive into topics makes them heralds of their time with each approach differing widely from the other. 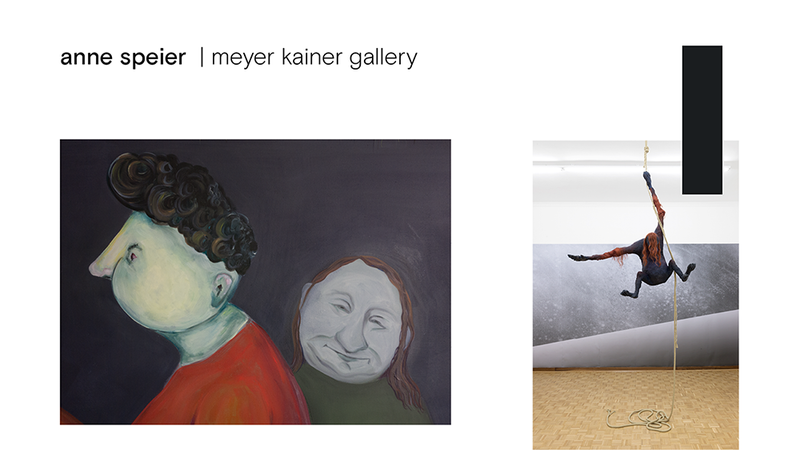 Anne Speier’s alienating figures, which fluctuate between the 2D and 3D, draw the viewer into a parallel universe in its own right. 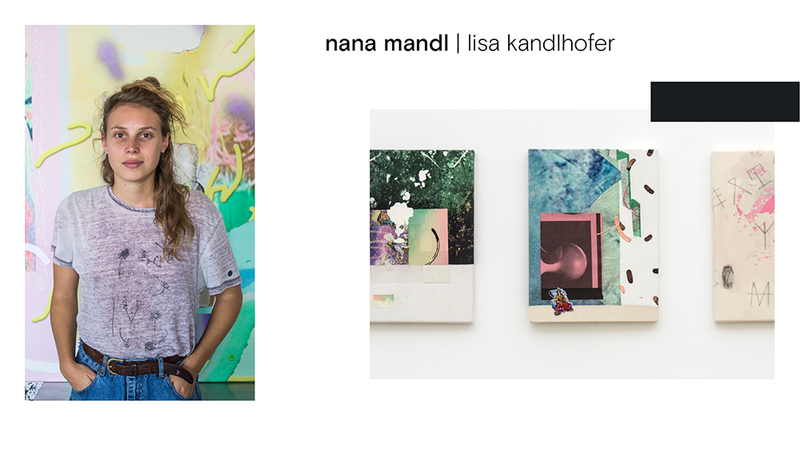 Nana Mandl is a crossover between a contemporary Fluxus and post-internet artist. 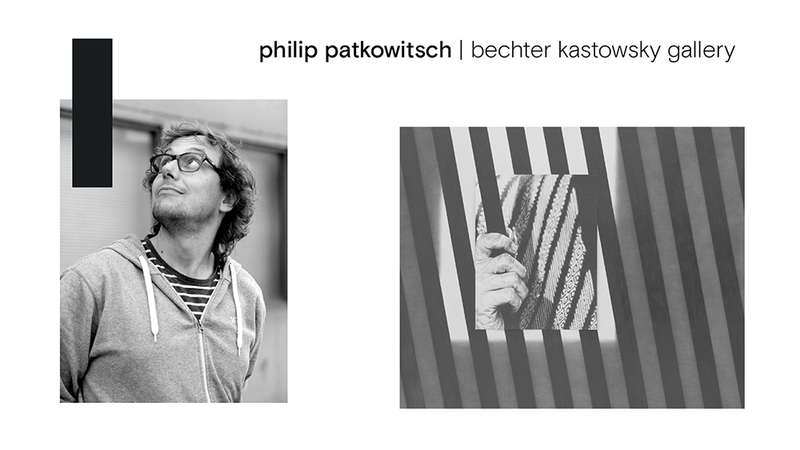 Philip Patkowitsch lays bare all work processes and stages of his drawings and prints. 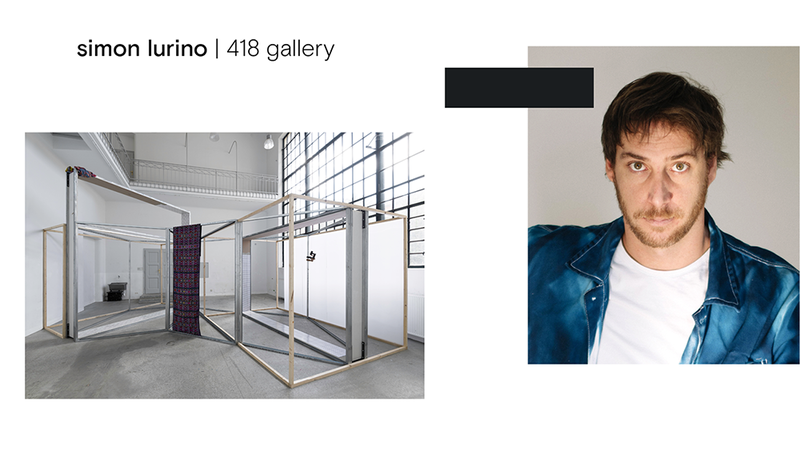 Simon Iurino often finds materials with intriguing characteristics and brings the essence of their raw aesthetics to life. 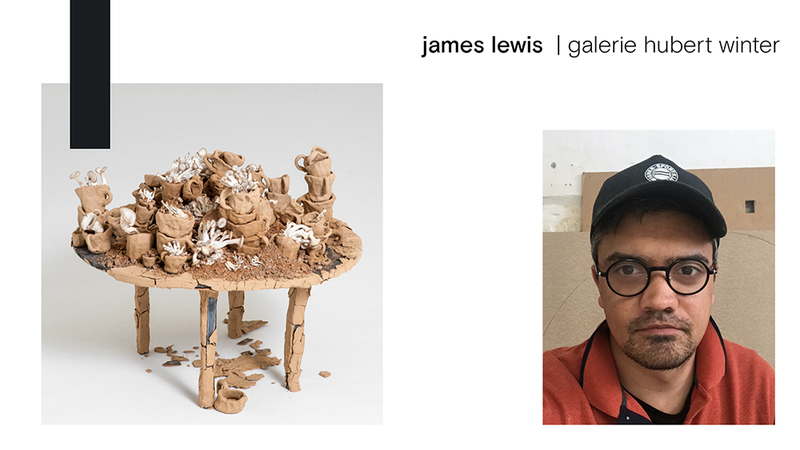 James Lewis is a neo-materialist who dives into forgotten narratives, legends, and histories thus creating peculiar forms that are inseparable from their titles. Charlotte Klobassa explores ever new identities and moods by copying anonymous strokes, and combines them into a new formal language. 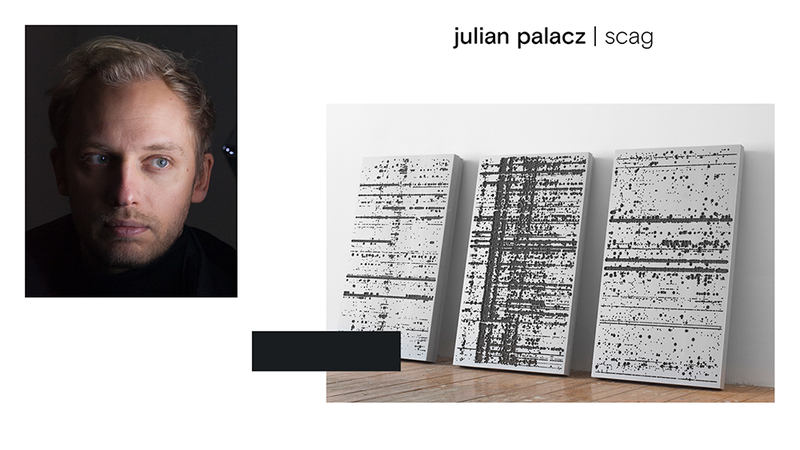 Julian Palacz’s works deal with the aesthetics of data and traces of information we leave behind digitally and physically. 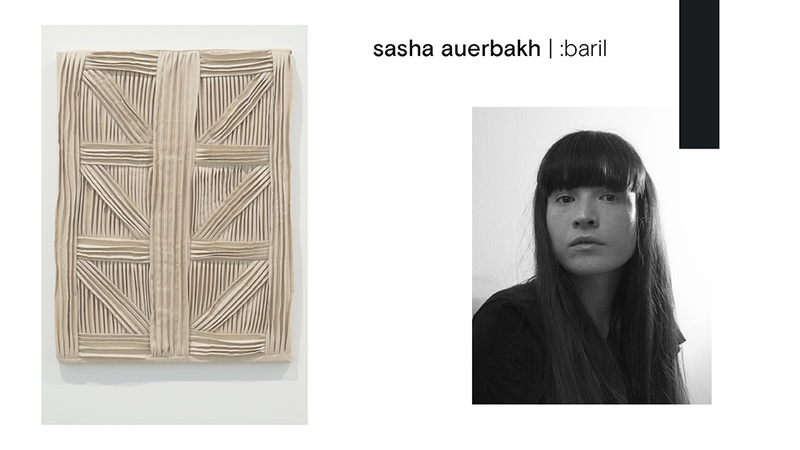 Sasha Auerbakh has a painterly approach to sculpture that often leads her to unfamiliar results. The section is curated by Victoria Dejaco. Victoria Dejaco is an Italian writer and curator, currently full time manager of the Stefan Stolitzka Collection (AT). From 2014 until 2017 she was external program advisor for Galleria Doris Ghetta (IT) and co-editor for Petunia magazine (FR). 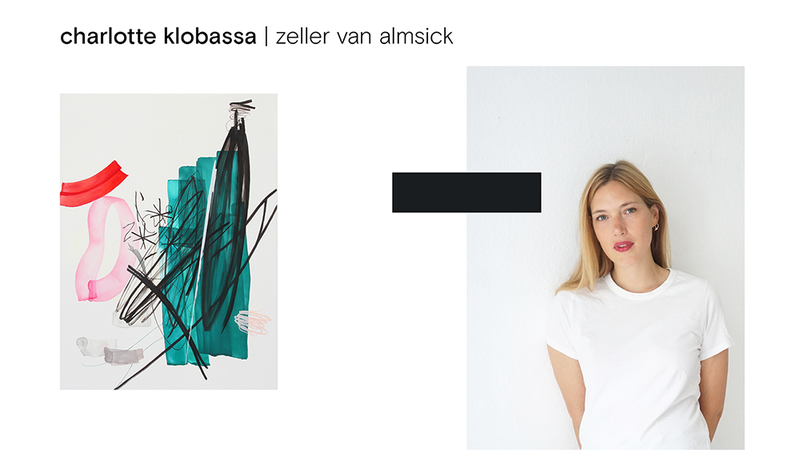 She produced exhibitions in Austria, Italy, Switzerland, Poland and Bulgaria since 2012 while running an offspace called Hallway Gallery in Vienna (2011-2013), working as gallery assistant at Galerie Emanuel Layr (2012-2013) and being a curatorial assistant at Grazer Kunstverein (2014-2016).